SKU: PHD5144. 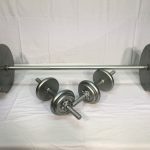 Category: Dummy & Fake Weights, Gym & Exercise Equipment, Weights, Barbell, Dumbbell, Weight Discs. 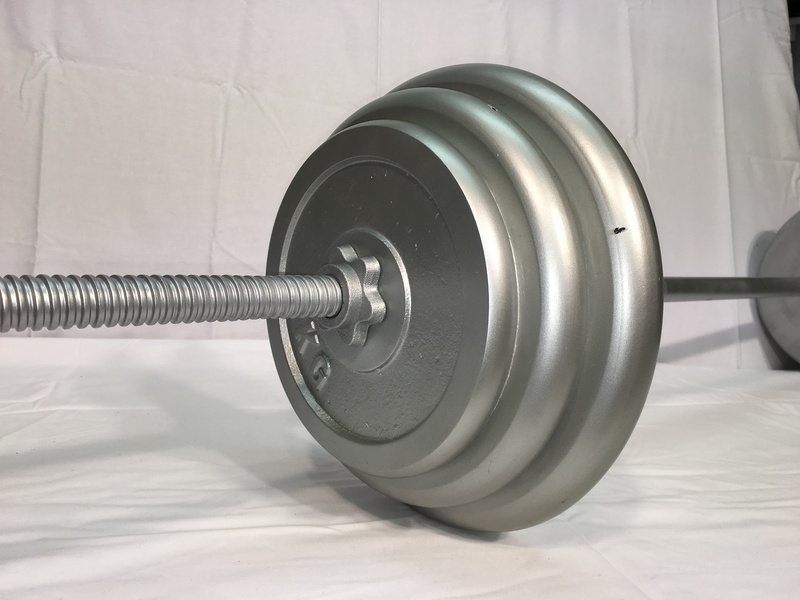 Tags: Weight Discs, Weights Fake. 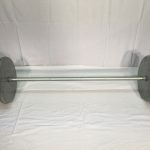 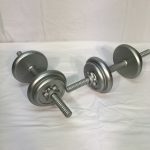 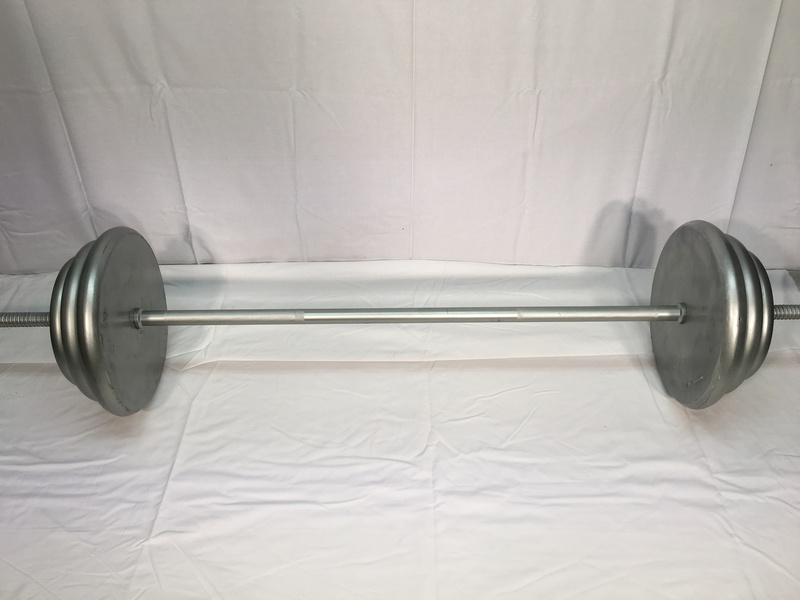 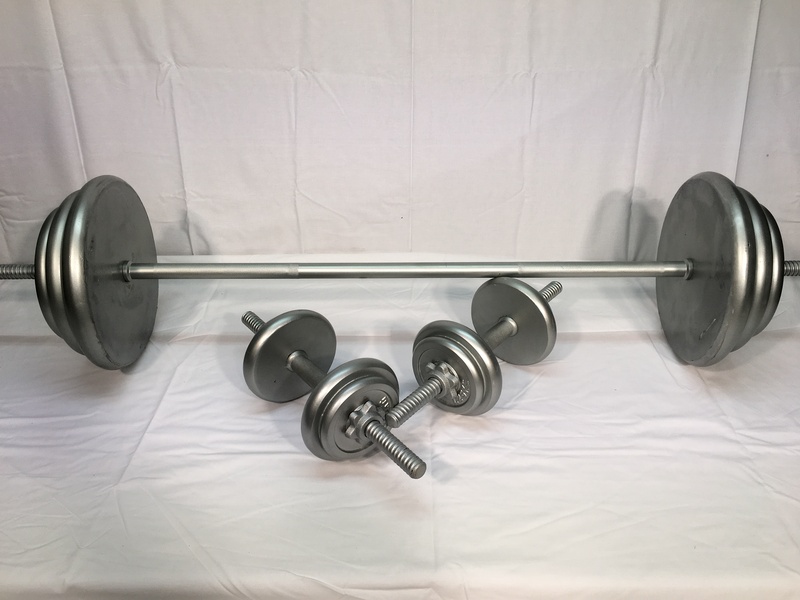 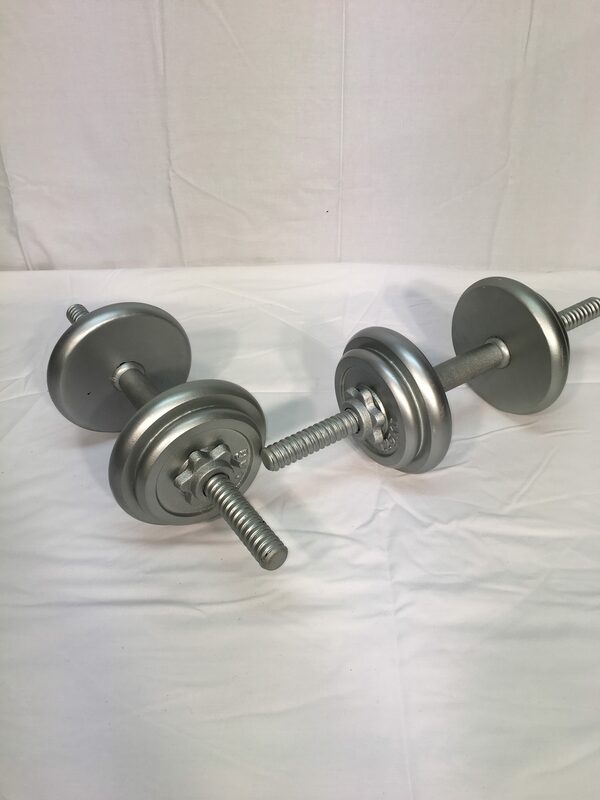 copies to the real weights shown on a dummy barbell, comes as shown with 3Discs all part of one mould on each end of the Barbell and 2 discs all part of one mould on each end of the dumbbell.